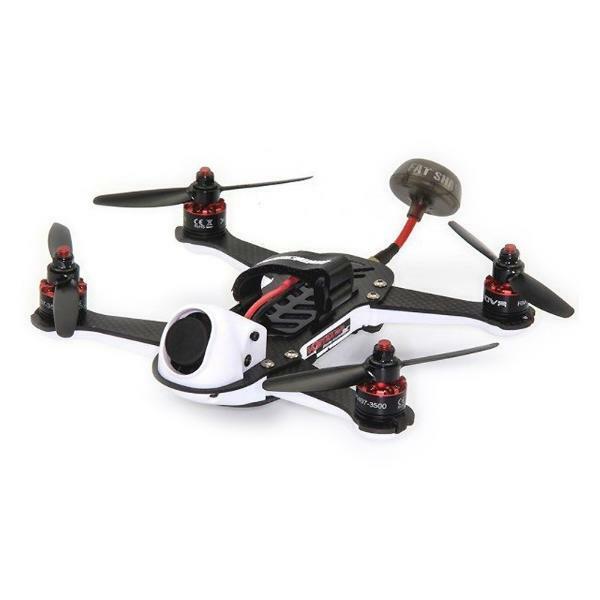 The ImmersionRC Vortex 180 Mini is an FPV racing drone made by ImmersionRC, a drone manufacturer from China. They also manufacture the Vortex 250 Pro. The Vortex 180 Mini is ARF (Almost-Ready-to-Fly). Thus, users must by a transmitter, receiver, and battery separately. 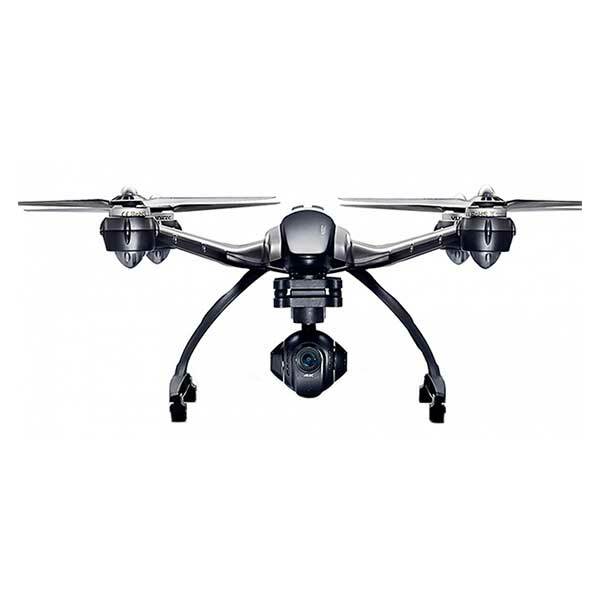 This drone is made of carbon fiber and tough reinforced plastic. Hence it is very resistant to potential crashes in-race. Furthermore, it features XNova 1407-3500 kV motors. 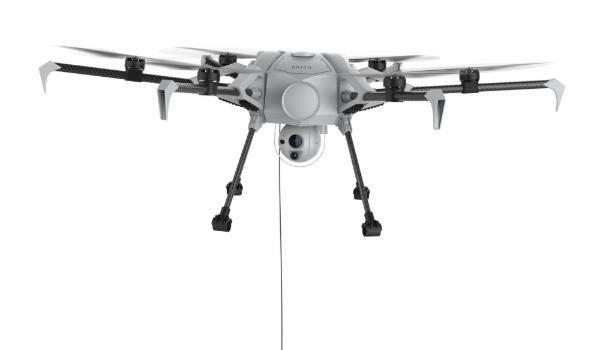 Motors: the custom XNova 1407-3500 kV motors offer more speed. 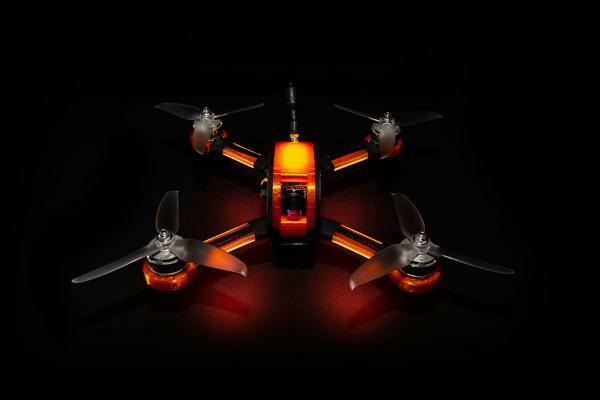 Controller: this racing drone comes with ImmersionRC’s ‘Synergy’ controller. Touch’n’Race: the TNR (NFC) antenna enables to make quick changes via the ImmersionRC Personal TNR wand. Camera: Users can record sharp images with the FatShark 600 TVL CCD camera (HS1177 sensor). 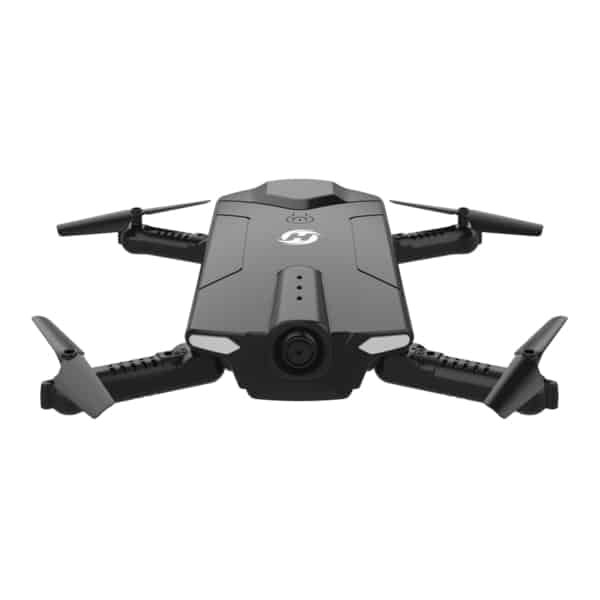 The ImmersionRC Vortex 180 Mini drone is available at the manufacturer price of $319 (see on Amazon). 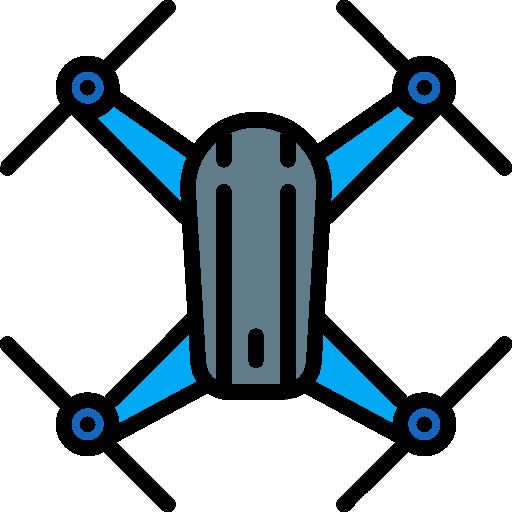 Find more drones with our drone comparison engine.